Life is a Cabaret, Old Chum! 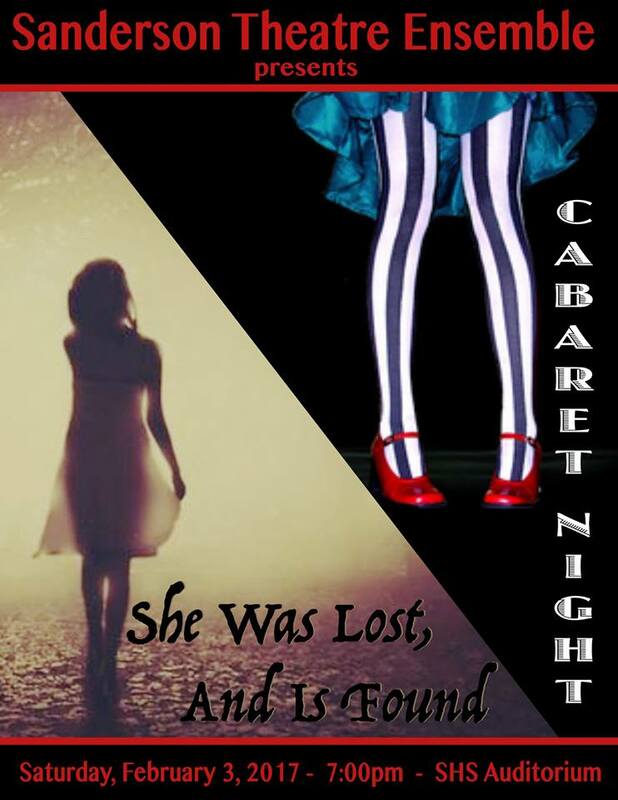 Come to the Cabaret! Featuring Individual Acts, Music, & a Student Directed One Act!